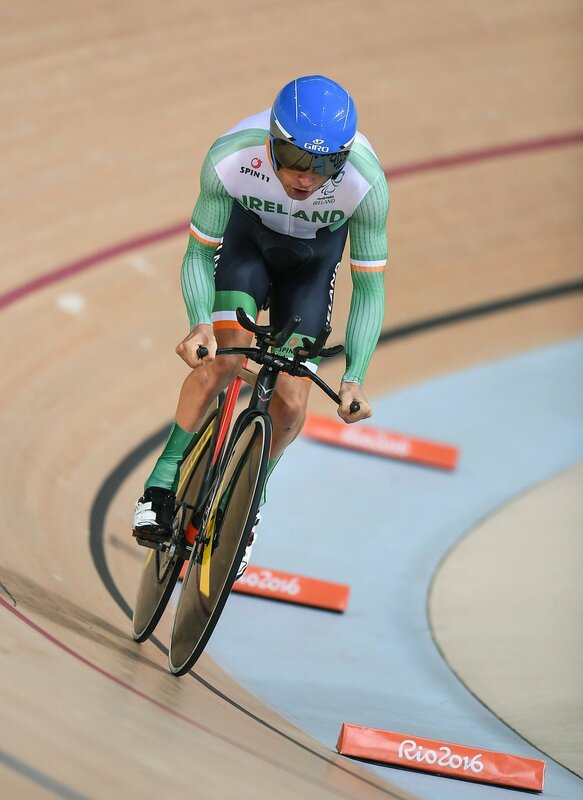 Eoghan will compete in his first Paralympic Games at Rio 2016. World Champion in his event. 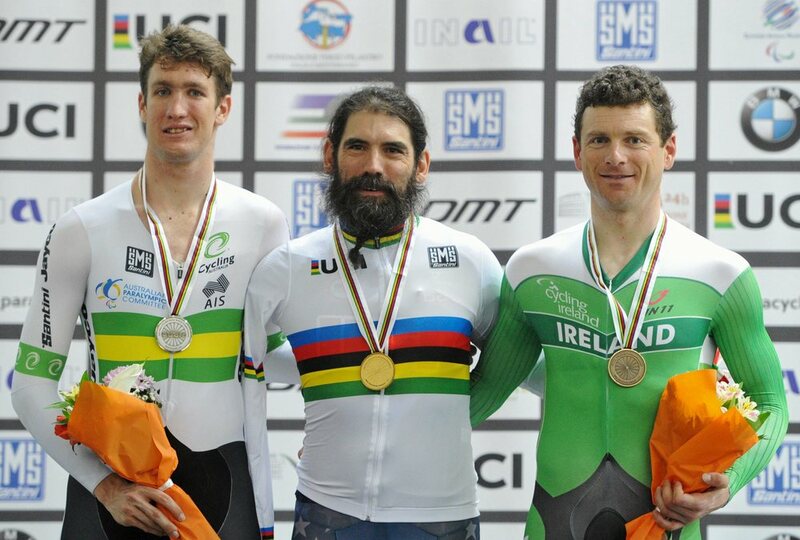 Eoghan Clifford certainly marked his arrival on the para-cycling scene with a bang as in 2014, which was his first year to compete in international Paralympic sport, he stormed hs way to a world title by winning the Men’s C3 Road Race at the UCI Para-Cycling Road World Championships in the USA, marking a sensational World Championship debut for the rider who had previously won gold in the MC3 Time Trial earlier that week.